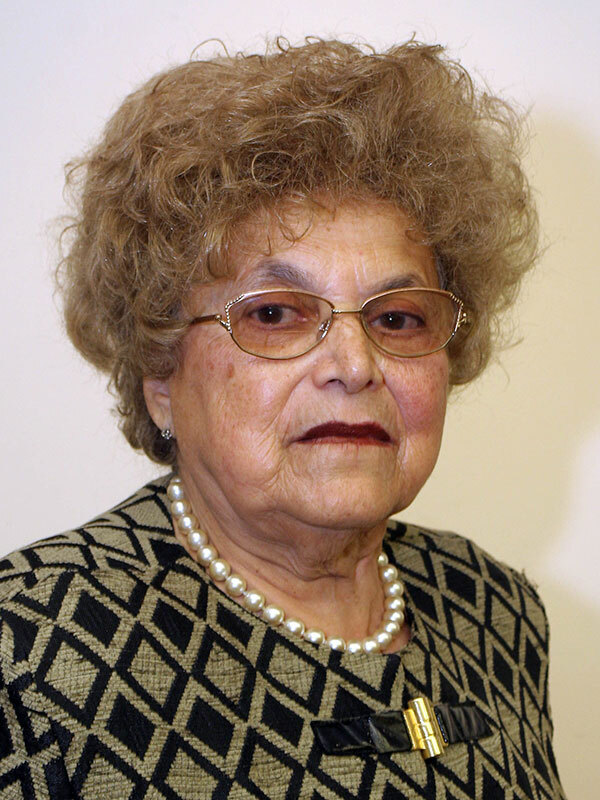 Hedy Hirsch was born in 1927 in Trnava of former Czechoslovakia, the daughter of a proud Jewish family. She was 12 when World War II broke out. In 1942, when the Jews of Trnava were rounded up and taken captive, Hedy and her mother hid in the store of a Slovakian friend. Her father was deported to a labor camp from where he, tragically, never returned. As they bid their tearful farewell, Hedy’s father begged his wife and daughter to survive the war, even at the cost of escape. On that day, Hedy vowed that whatever means she took to persevere, she would do together with her mother. Thus, the next morning, the girl and her mother fled toward Hungary. Border patrol guards eyed their identity papers circumspectly, yet miraculously they evaded detection and crossed the border safely into Hungary. Over the next two years, they made several attempts to escape, yet they were ultimately captured by the ruthless Nazis and carted off to Auschwitz where they suffered brutally in the labor camp and were then forced on the Death March. Throughout every step and stage of her hellish journey, Hedy spared no effort to ensure that her mother remained at her side and survived, and indeed, the Hirsch women prevailed. Amazingly, both Hedy and her mother survived the inferno and, after the war, returned to their native Czechoslovakia. In 1949, the Hirsch women immigrated to the newly-founded State of Israel where Hedy eventually married and became an EKG technician. She and her husband had four children together. In 2006, Hedy was chosen to light the torch at the Yom HaShoah memorial service at Yad Vashem.